White Door Event Photography has built up a reputation of taking the best event photos in New Zealand. Take some time to look through our galleries to view our work. Click here to view the White Door Event Galleries. Hi Nigel, I was so impressed with your work, not only the quality of your images but your processes and professionalism. It’s so great to work with people that not only do their job but exceed your expectations! Can you please book us in for our other awards evening, RSVP & Nexus Awards! Emily Ansell, Senior Event Producer. 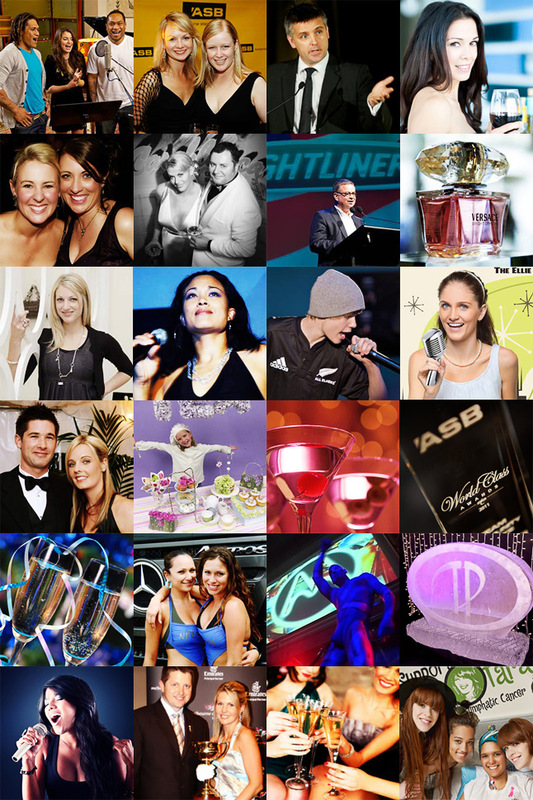 NZ Marketing Association.